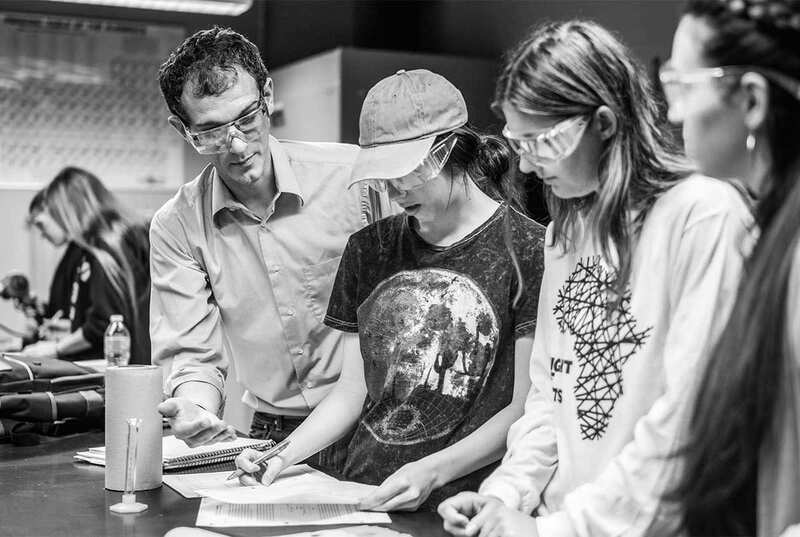 Students in the chemistry program are prepared for professional careers in industrial chemistry, medicine, teaching, or graduate studies—but studies are more than just the learning of facts. 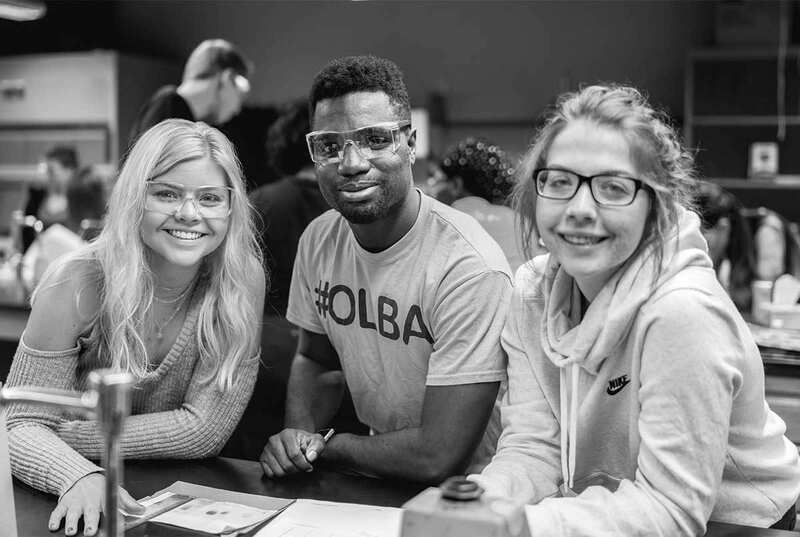 The Christian perspective of classes offers insight into what chemistry means when considering God, his creation, and our care for it. As a chemistry major, you will study creation through the viewpoint of the Creator. A degree from Trinity expands your understanding of our world and how to care for it. 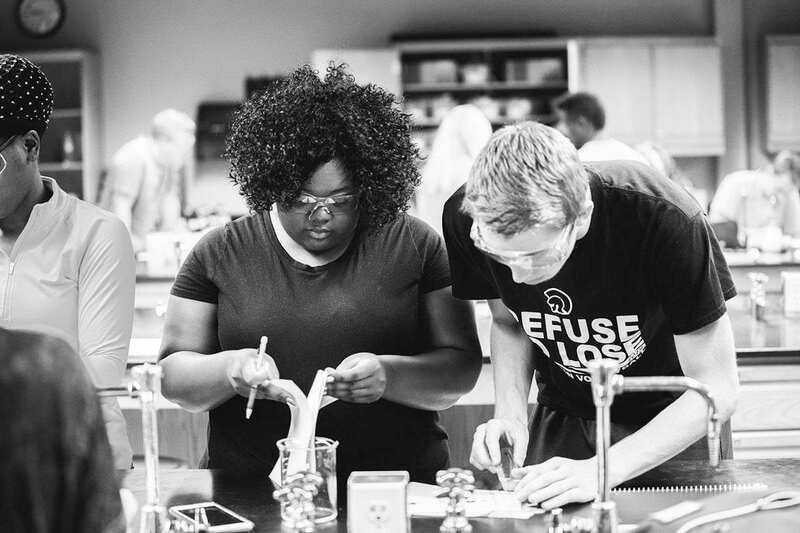 The world needs dedicated chemistry teachers, who bring a Christian perspective to science classrooms. 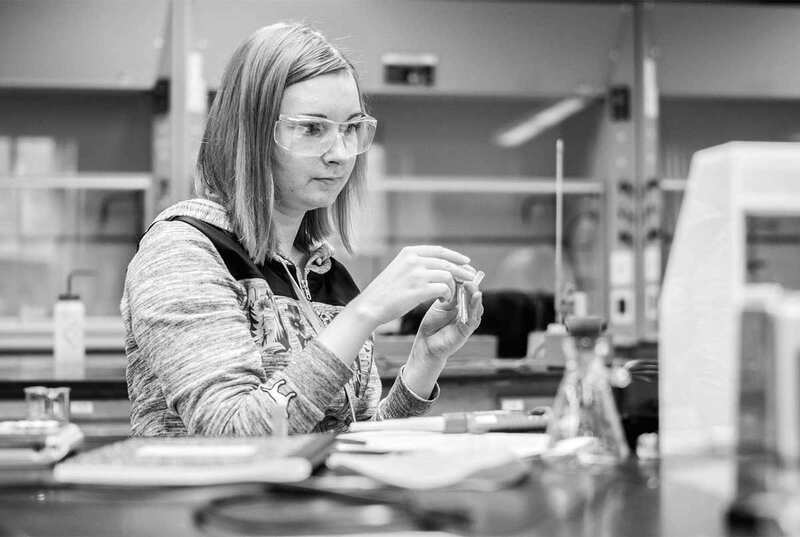 A minor in chemistry from Trinity will prepare you for further studies at the graduate level, as well as for careers in research, pharmaceuticals, healthcare, and food industries, among many others. For Jon Vander Woude, being a good steward of God’s creation means understanding that God is not separate from science, nor is he discredited by it. 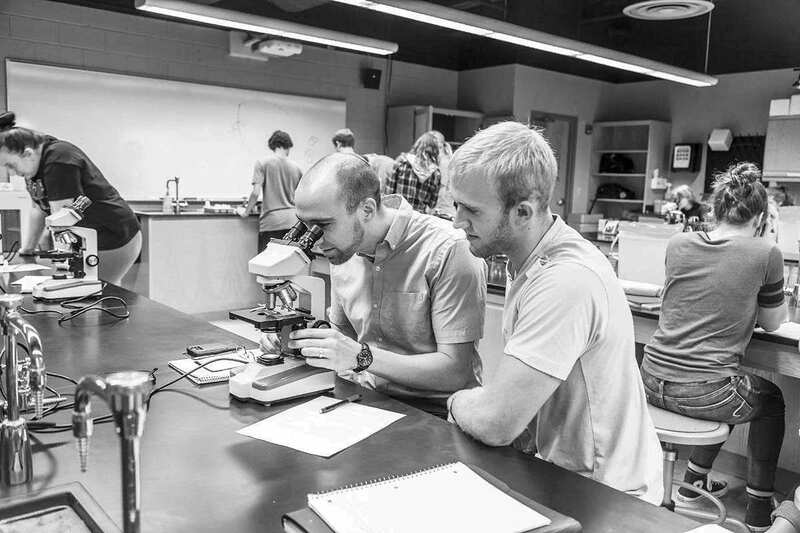 Vander Woude believes God created science, and studying science enables his students to learn more about the incredible universe that God has created.